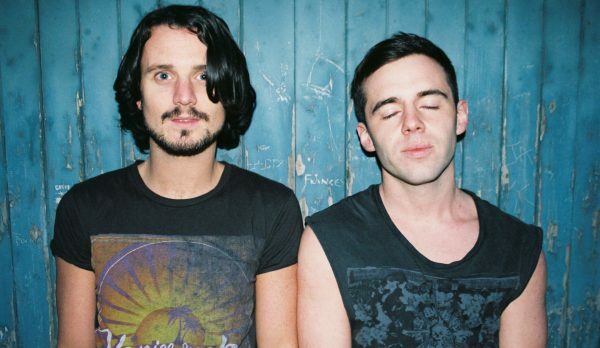 Watch interviews with some of our favourite bands who performed at Reading Festival 2018. 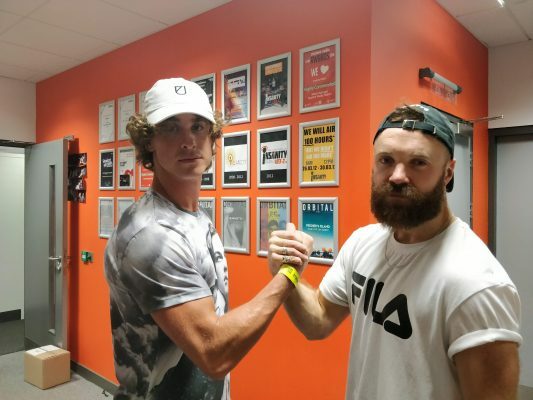 Nica sat down with Rob Damiani, the singer from DON BROCO, to talk about their new top-10 album. 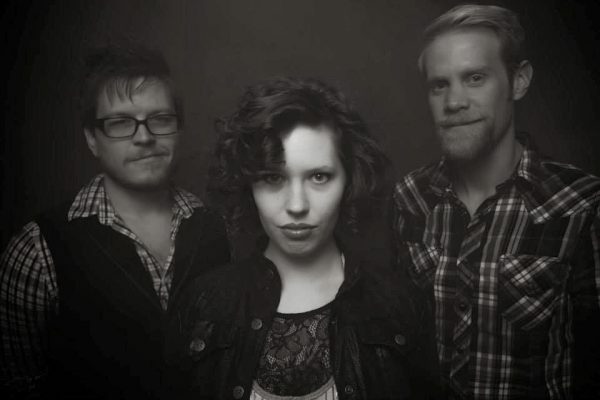 Listen to it here. 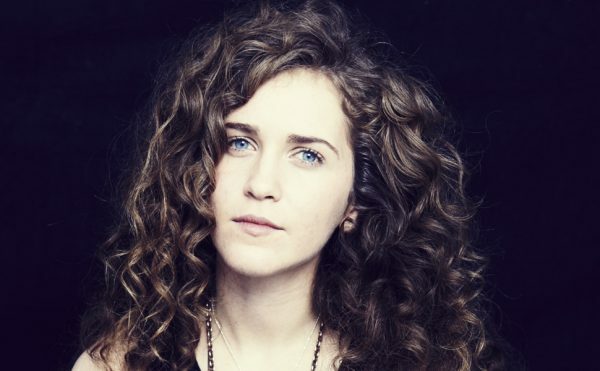 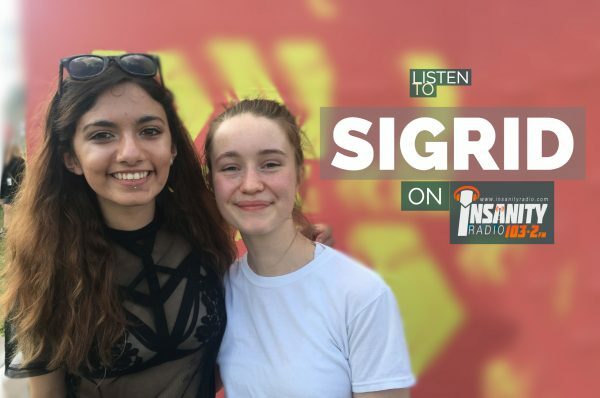 Insanity’s Yasmeen had a chat with Sigrid, who has just won BBC’s Sound of 2018, back in August. 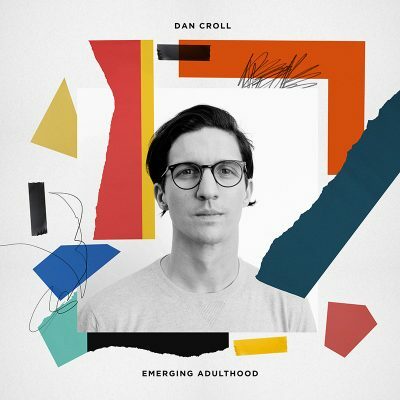 We interview Dan Croll, and talk about his new album, his song making process, and how music wasn’t always his plan.